We are excited that the village will be judged in the national Britain in Bloom competition in August. 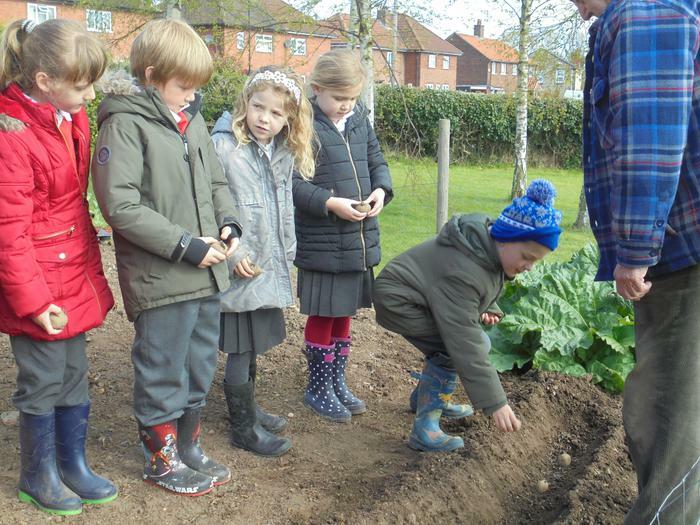 On Wednesday morning a group of children helped Barwick in Bloom plant potatoes in the village garden. 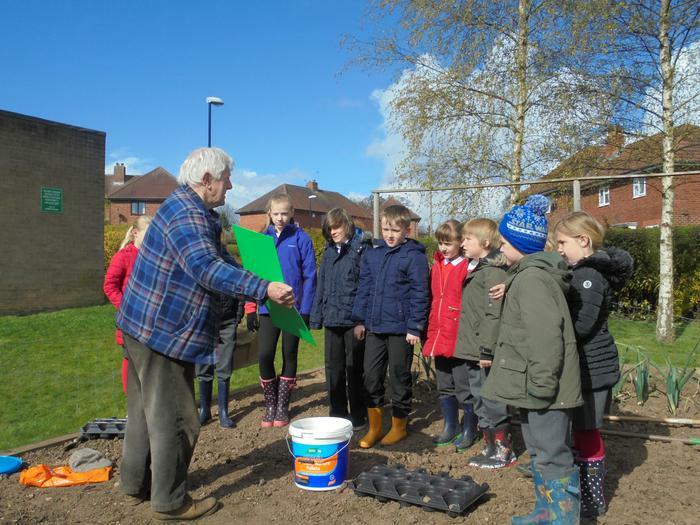 Year 4 are also helping Barwick in Bloom by ensuring the village is tidy as part of their ‘Archie Award’ litter campaign. 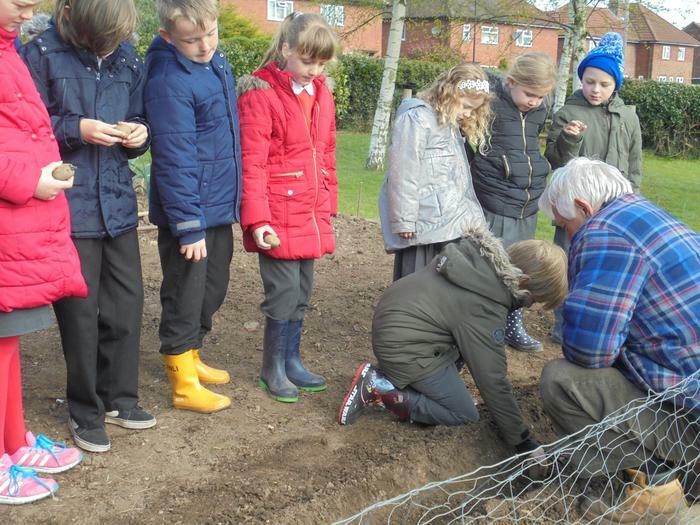 Year 4 are on Litter Watch this term and are very vigilant to make sure our grounds and village are litter free.